An important factor for any architect is functionality as well as appearance. No matter how modern or aesthetically pleasing a building is, it still needs to serve its purpose and meet its owner’s or tenant’s requirements. A huge part of this is security and whether it be a home, workplace or commercial property, everyone wants to feel safe and secure at all times. 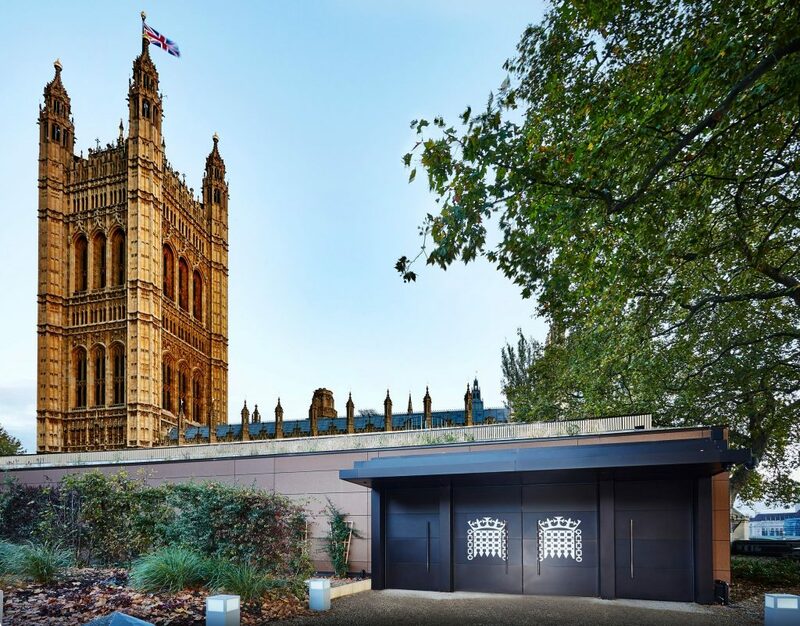 In our latest blog post, we’ll provide a guide for architects who are looking to secure their building with one of our bespoke steel doorsets, louvred or fully glazed doors. Commercial properties cover a vast spectrum of building types. From small high street stores to football-pitch sized warehouses, a business property can range from one extreme to another – and so too can its purpose. It might be a highly restricted area housing specialist equipment and materials, or it may be a high street store that’s open to the public; either way, security should be at the forefront of any business’ mind. Not only will a steel door provide personal safety reassurance, it will also provide peace of mind against losing valuable products, machinery and assets. 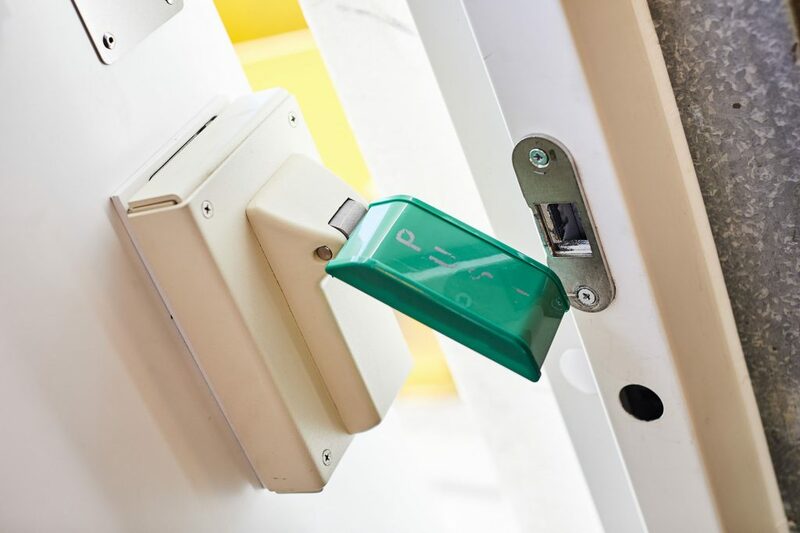 While bolstering external access points is arguably the most important piece in the security jigsaw, secure internal doorsets can provide an added layer of protection. This can further delay potential intruders and in some cases even deter them, especially if the alarm has already been raised. Despite often being associated with commercial and business properties, steel doors are increasingly being found in homes and private builds. And with the vast majority of break-ins committed through a front or back door, it’s crucial you have every confidence in your access points, including locks and ironmongery for added security. A specialised door will provide the functionality for custom-entry control, as well as integration with home automation systems and additional security measures. Of course in the case of homes, an important aspect is doors looking the part and being in keeping with the exterior and interior of your home. With steel security doors you can heavily customise your solution to blend in with the architecture while also hiding particular features such as bolts and locks. The circumstances and requirements you face will largely affect your options for security doors. It may be that your building requires a combination of internal and external doorsets, or it simply needs one or the other. Whichever you require, you’re going to want to make sure it’s up to the job of safeguarding your business or home. Ironmongery and locks are crucial too. Don’t see these as simply added extras, these are in fact vital to fully customising your doorset and ensuring you install the exact security solution to suit your needs and requirements. Another concern for homeowners can be the risk of compromising security with vision panels or window features in your door. Thanks to anti-bandit and anti-ballistic options this is not the case. Such options provide protection against forced-entry methods while allowing light to enter a room. 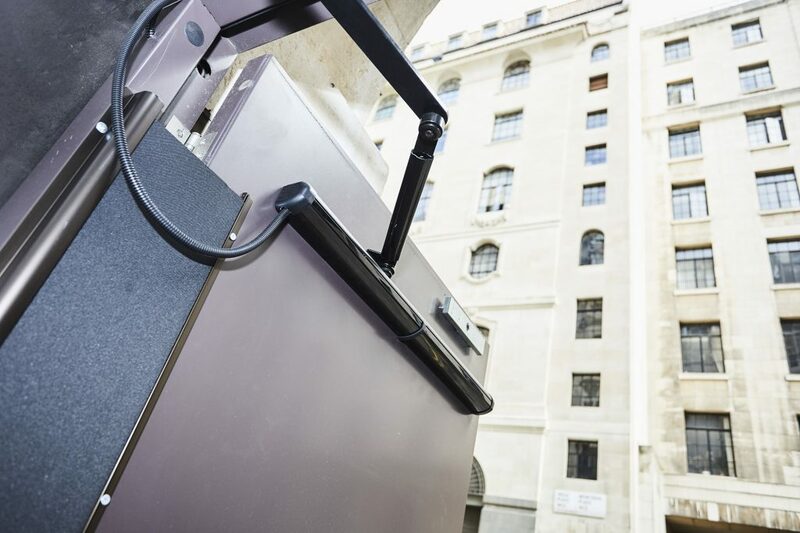 For extra high security locations, our Defender Xtreme doorset is accredited to LPS 1175 and holds Secured by Design status, offering unparalleled protection and peace of mind. 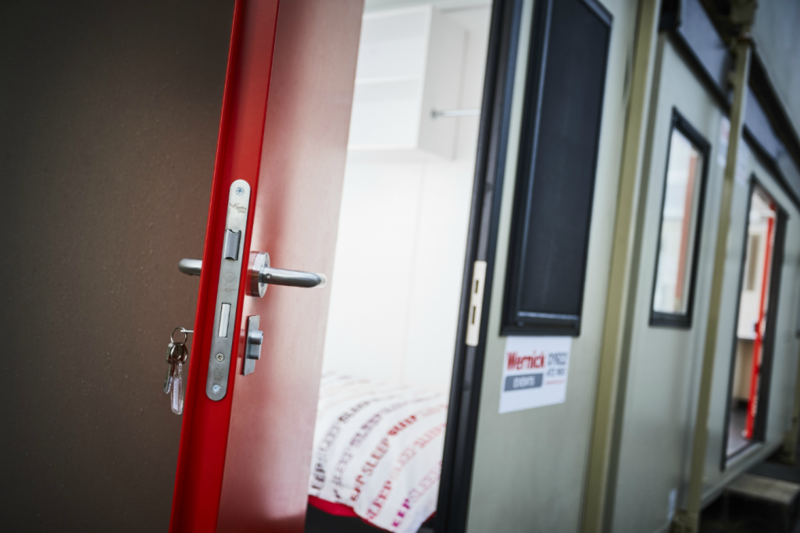 This is our ultimate steel doorset, which can be delivered with three varying levels of high security reinforcement against forced entry attacks. An example of this doorset in use is Transport for London’s Tramlink Depot. As part of one of the world’s busiest commuter networks, this depot required a steel security door solution to compliment a security proximity access system. A Defender Xtreme was provided, integrated with Surelock McGill fire exit hardware for a quick, safe and easy escape in the event of an emergency. If you’re looking for further security door options, the Defender Xtraguard and Defender Safeguard are both available to exacting standards. The Defender Xtraguard is our second highest security doorset, designed for high security environments such as data and utilities centres, banks, pharmacies and airports. It’s even been chosen to protect the Houses of Parliament! How’s that for reassurance? Similarly, the Defender Safeguard is our bestselling doorset, providing excellent protection for almost any environment. This doorset offers the option of vision and louvre panels, both of which can be essential add-ons depending on your environment. If you’re looking for a ‘stronger than standard’ doorset that offers both flexibility and adaptability, this is the door for you. This particular bespoke doorset is the most common for homes, as it allows a high level of customisation, locks and ironmongery to suit your requirements. Another popular solution is the Defender Clearguard. This fully glazed doorset offers both security and maximum visibility, making it ideal for environments such as offices, schools, retail properties, leisure facilities and homes. These glazed doors allow light into a room and provide an airy and roomy feel throughout the surrounding area. Commonly these are used as entrance and reception doors, where it’s important to have both security and an aesthetically pleasing appearance. Increasingly, modular buildings are becoming the go-to structure of choice for those requiring a fast, efficient and cost-effective structure. 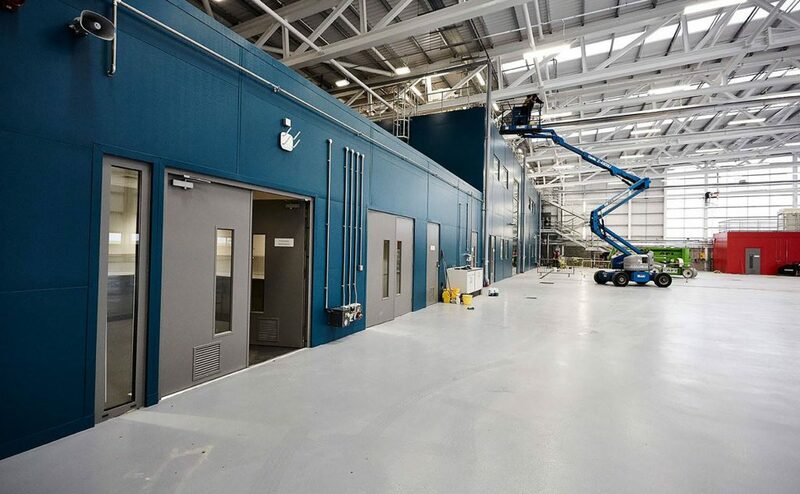 To match this demand, a versatile and reliable modular security door was required, so in early 2018 we developed our first such dedicated door – the Defender ModuleX. This doorset is durable enough to withstand impact and strong enough to provide security reassurances, regardless of action and use. Fire safety is another important factor to consider for your property. 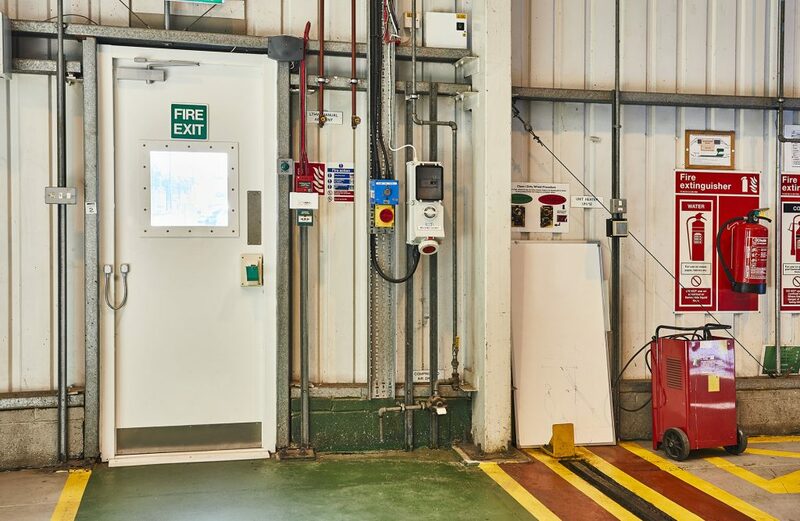 With such safety an essential for all commercial properties, whether that be industrial warehouses, local authority buildings or retail offices, a doorset such as the Defender Fireshield is the perfect solution to compliment your up-to date fire and safety procedures. Unlike most fire doors that offer either 30 or 60 minutes of protection against fire, our Defender Fireshield has been put to the test for more than four hours in 1100°C heat. This has been certified by independent and internationally recognised Exova Warrington, to BS EN 1634-1. When it comes to choosing the security doorset to meet your needs, ironmongery can often be seen as an after thought. In fact it’s just as important as choosing the right frame, product material or leaf skins, and goes a long way to ensuring you meet regulatory requirements and security specifications. Even the smallest ironmongery can have a large impact on the appearance and function of your door, so it’s important you get it right. While locks and handles are most commonly associated with ironmongery, our range extends to panic hardware, high security locks and cylinders, vision panels, louvres and much more. Some of those we’ve touched on already in this article and others you can find out more with our guide to ironmongery for more. We hope this post has helped you gain a better understanding of our products and which are suitable for your building or environment’s needs. If you’d like to find out more or require any further advice, please get in touch with our experienced and dedicated team.